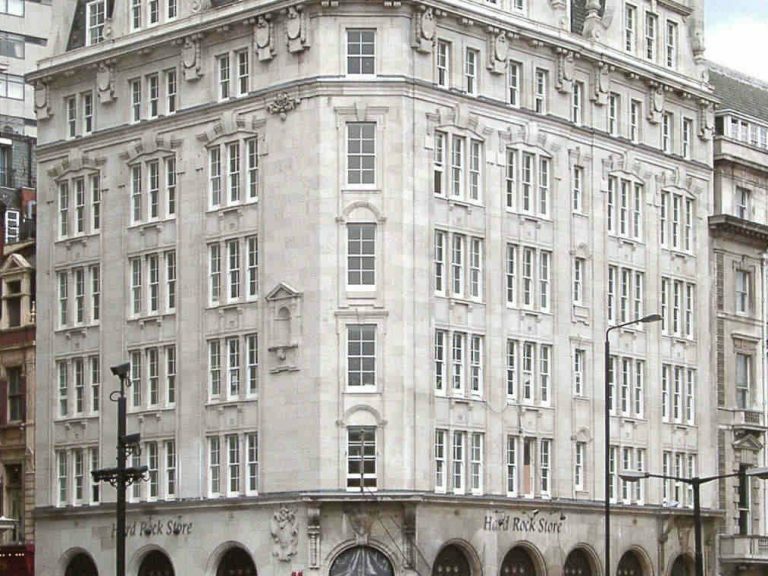 This Piccadilly project involved the refurbishment of an existing character building with windows to comply with the strict planning requirements of Westminster Council. 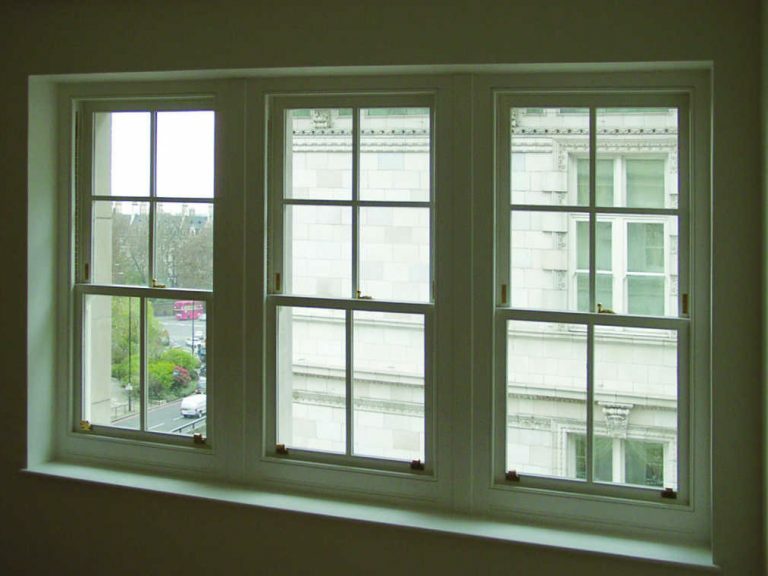 George Barnsdale manufactured 120 weight and pulley timber windows based on our S1 traditional box sliding sash window designs that were customised to match the details of the old windows. 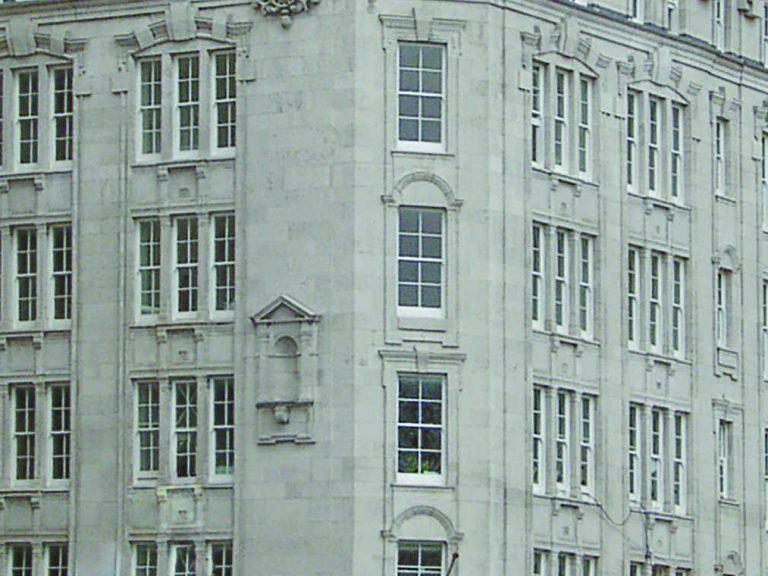 The weight and pulley windows were used in the Piccadilly and Old Park Lane elevations. The windows used hung chains and were single glazed with 12.8mm sound reducing glass. Double glazed, fully reversible C3 casement windows and E1 inward opening tilt and turn windows were fitted to the rear elevation and lightwell. This project was registered on the Sikkens Sentinel Plus programme for planned maintenance of the paint finish.